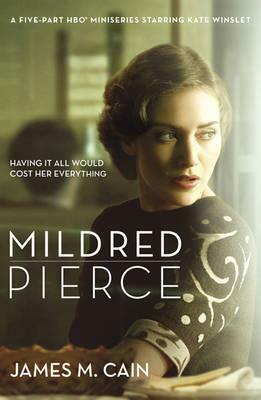 “Mildred Pierce is the unicorn of crime fiction, a noir novel with no murder and very little crime,” mystery novelist Laura Lippman wrote in a Slate piece titled “Pulp Valentine: My Love Affair with Mildred Pierce.” For mystery purists, Mildred Pierce might not qualify as a traditional mystery story. But it has suspense in spades, there’s an eerie edge in the most mundane, and, perhaps most importantly to how I classify things, I came across it in the mystery stacks at my library. 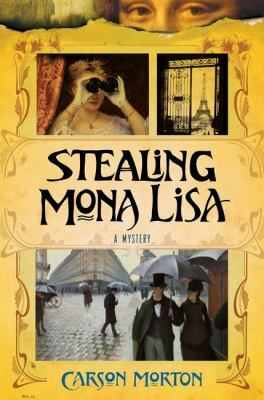 Stealing Mona Lisa by Carson Morton: A con artist, an art forger, and a pickpocket plot to steal one of the most famous paintings in the world in this breezy, fast-paced historical caper — and I thoroughly enjoyed going along for the ride. Based on a real-life case, when the Mona Lisa was stolen from the Louvre in 1911. Mildred Pierce by James Cain: Mildred starts a chicken-and-waffle (!) restaurant that grows into a successful chain, but throughout the many stages of her business and life she remains at the mercy of her manipulative, demanding daughter Veda. I could go on about this, but I already did (above). The edition I grabbed off the shelf at Seattle Public Library was a nice bundle of noir, with The Postman Always Rings Twice and Double Indemnity included. The Case of the Missing Books by Ian Sansom: The title may sound like you’d have loved it in fourth grade, but trust me on this one: Grown-up you is still going to have fun reading it. Israel Armstrong is living my dream, hired as a book mobile librarian in Ireland. One problem: All the books are missing. First in the charming Mobile Library Mysteries series. 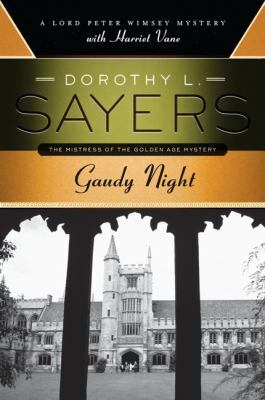 Gaudy Night by Dorothy L. Sayers: A classic in the mystery world, first published in 1935, this is #12 in the Lord Peter Wimsey series. But this book is all about Harriet Vane, a mystery writer of some acclaim who returns to her college for a celebration that turns to danger. The Art Forger by B.A. Shapiro: An artist goes down a different route in order to pay her bills, creating reproductions of famous paintings. But then she’s asked to do a reproduction of a reproduction of a painting that was stolen from Boston’s Gardner Museum in 1990. Is she copying a copy, or copying the real thing? Art, forgery, theft, and intrigue! I’d like to start a shelf on GoodReads for “Mysteries, sans corpses.” Any suggestions for what I should read next that I can add to that shelf? A librarian end note: Book links in this post take you to WorldCat, which shows holdings in more than 70,000 libraries. Put in your ZIP code and find a book in a library near you.